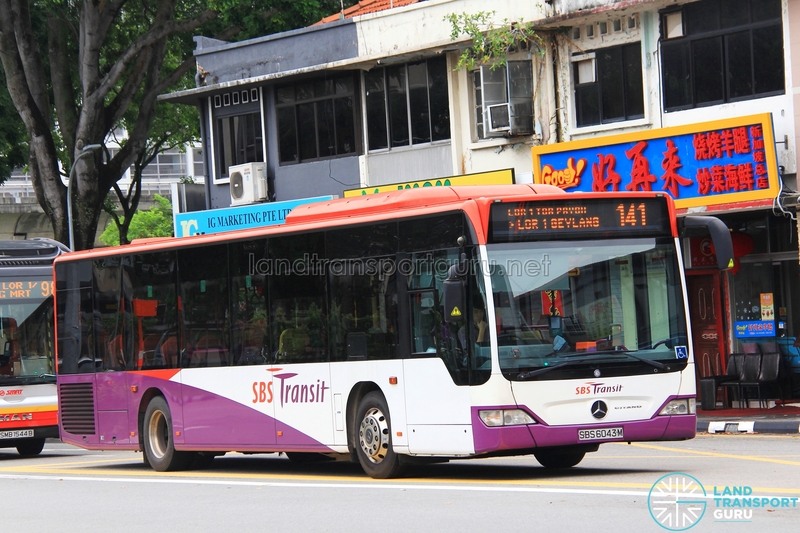 SBS Transit Bus Service 141 is a residential trunk route plying between Toa Payoh Int and Lorong 1 Geylang Ter, passing through Caldecott, Thomson, Pek Kio and Victoria Street. 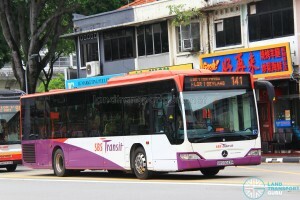 This is also the eleventh bus service to be introduced under the Bus Service Enhancement Programme (BSEP). 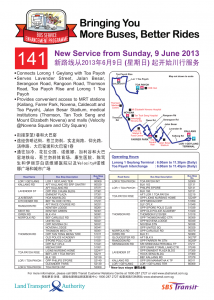 Service 141 is the eleventh bus service to be introduced under the Bus Service Enhancement Programme (BSEP). For more information on the BSEP, click on the link to a separate article. The intra-town service improves on existing bus connections between Toa Payoh, Pek Kio, Lavender and Kallang. It also offers much better bus connections for residents of Pek Kio estate which previously relied on Service 131 as their sole bus route. 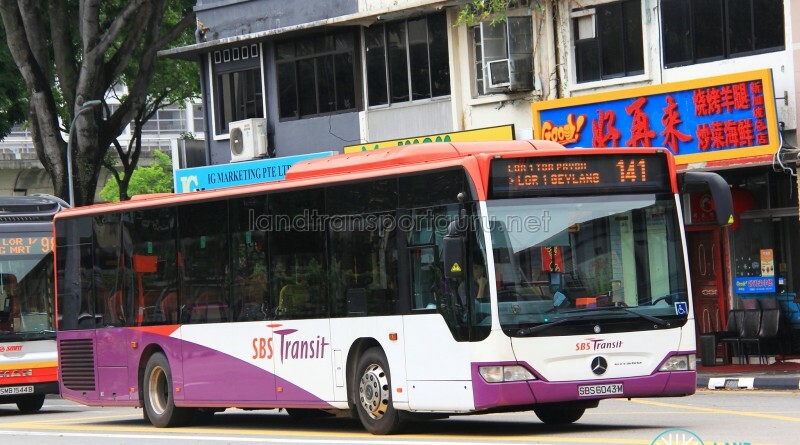 The Bus Service Operating License (BSOL) for this route will be renewed in 2025 under the Serangoon – Eunos Bus Package. 2013 (09 Jun): Introduced under the LTA’s Bus Service Enhancement Programme (BSEP), this service plies between Toa Payoh Interchange and Lorong 1 Geylang Terminal. 2013: No significant route changes since 2013.